Pinterest is a newer social media platform that content marketers cannot afford to ignore. The stats says it all: Pinterest images have the longest lifespan and according to older @Shareaholic stats Pinterest has long been one of the most effective traffic sources. Note: We are proud to say that @Shareaholic is ViralContentBuzz featured user as well. Check out our previous chat with their Marketing Manager @dannywong1190. We also heard a lot of good things about Pinterest from our previous guest @cliquekaila. Kaila said Pinterest was one of the best traffic generation platforms. Now, while the effectiveness of Pinterest is undoubtful, the bigger questions still remain: How to handle *yet another* social media network and make it work? Where to start? How to keep it going while still having 24 hours a day? 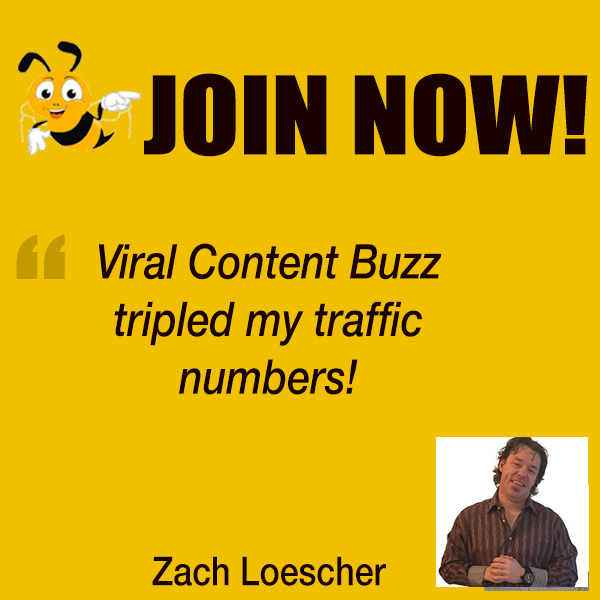 Viral Content Buzz is here to help. The biggest issue with growing your presence on any social media network is building up your stream with good content while being consistent. There’s no way you can generate followers and build the micro-community within a social media platform without providing the users with the constant stream of interesting content. For quite a few months using Pinterest I was actually struggling NOT to forget to share something there. I have found VCB to be the most efficient way to get organized and motivated with sharing on Pinterest. The thing is, it’s very addictive: You want to login again and again to check if there are more new projects in your dashboard you can share. Besides, we manually moderate all projects, so you’ll notice the quality is pretty high! 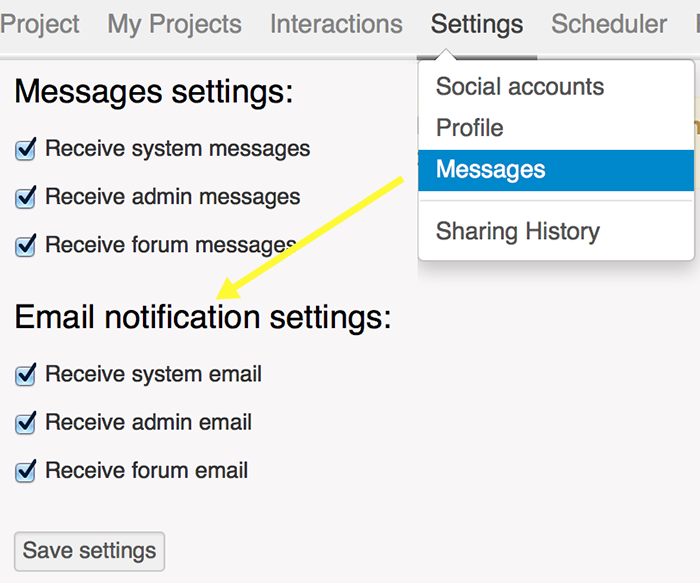 Note: To customize your dashboard to see topics you are interested in, go Settings -> Profile and select as many categories as seem to make sense to you. 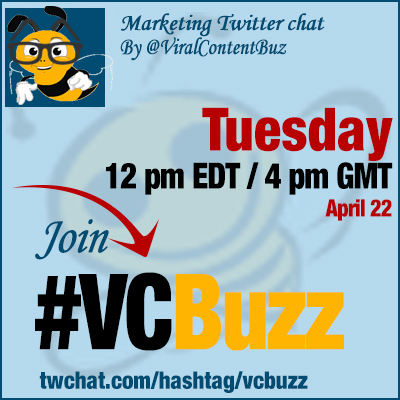 Also, watch the detailed ViralContentBuzz screencast of ViralContentBuzz features and options. Ok, we are pretty much sure that Google Plus wants us to be consistent with our topics (makes it easier for them to understand what your expertise is). Twitter followers also tend to respond better if you remain on topic. Pinterest is visual: The more diversity and creativity you embrace, the better! 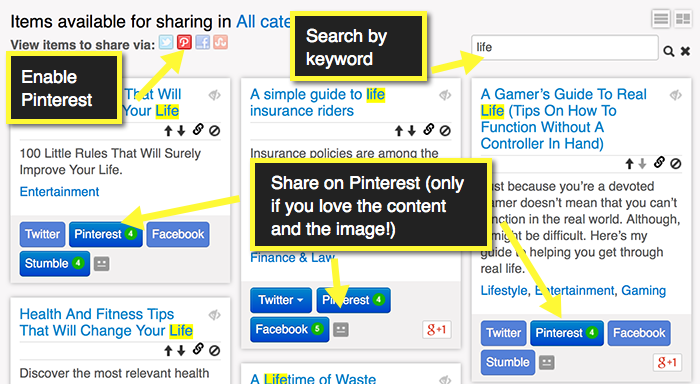 And if you notice that some of your boards appeal to your followers but you lack the relevant content to pin, use ViralContentBuzz search feature! Mind: Search filters are saved for your next visit, so remember to clear them if you want to see more! Now that I have had the basics covered (#1 and #2 helped me to build my Pinterest stream with consistent and varied content), VCB helped find friends and generate interactions as well. Don’t stop there! 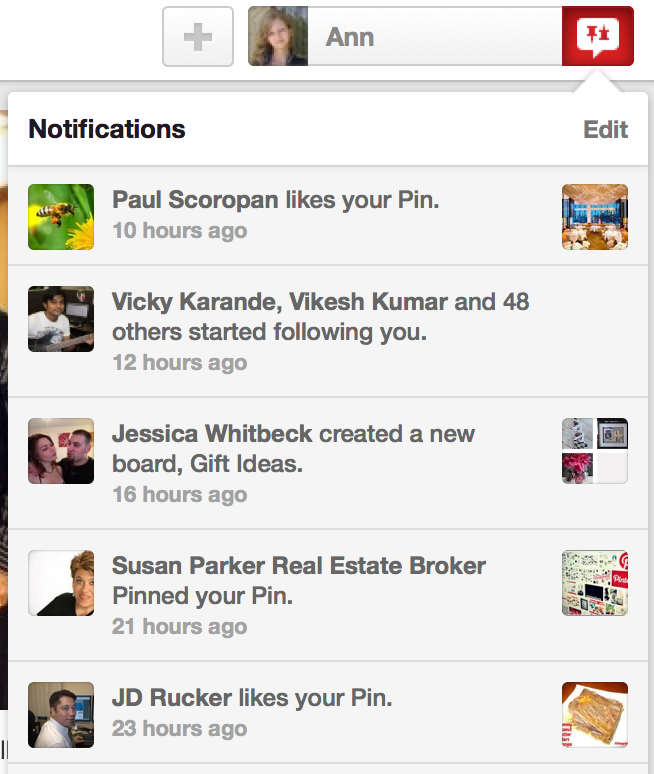 Pinterest users usually link to their other social media profiles, so go ahead and follow them everywhere. This is not stalking – This is earning a solid connection and creating the #beeverywhere illusion! Takeaway: Never underestimate the power of “promoting your promoters” tactic! 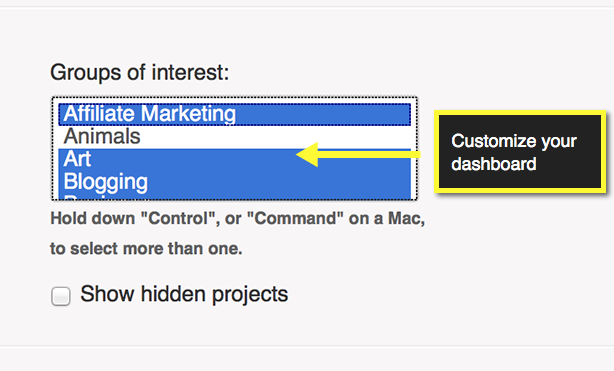 3.2 On the other hand, by sharing other users’ projects on Pinterest, you initiate the very same process from people you are promoting. They will also get notified of your shares and will want to get in touch with you. And the nice bonus is earning credits for those shares 😉 How can there be any excuse for not trying that out? Good luck building up your Pinterest presence with @ViralContentBuz!